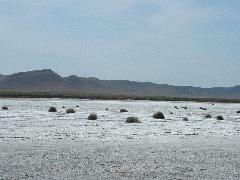 On the way home from Palm Strings, we drove through the Carrizo Plain National Monument, which straddles the San Andreas Fault. 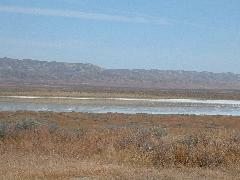 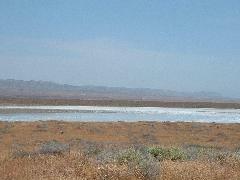 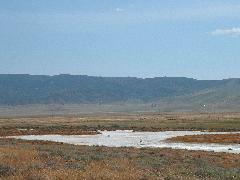 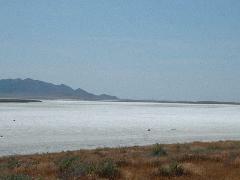 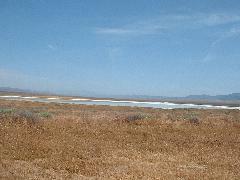 After driving North-West on the Soda Lake Road, we took Simmler Road going by the Soda Lake. 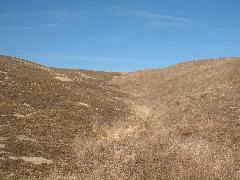 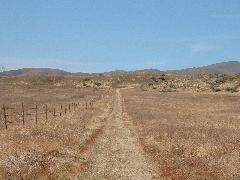 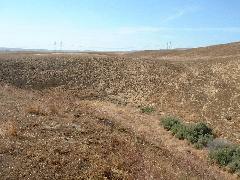 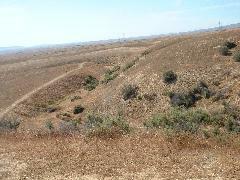 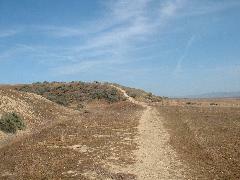 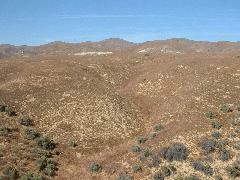 Wallace Creek is a dry creek notable for how sucessive quakes have shifted the creek-bed.